Modern design Jewelry kiosk in mall with roof installed on column. 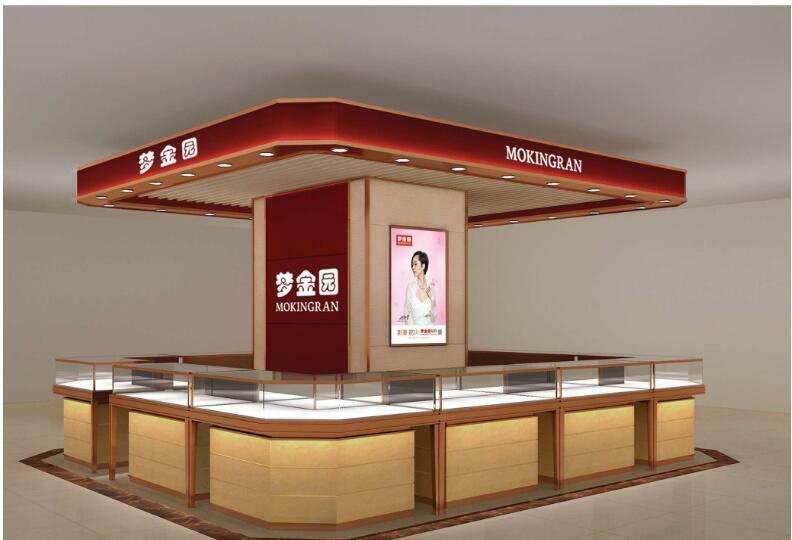 This is gold display kiosk for shopping mall . 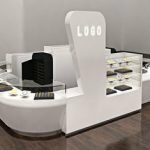 When you are looking for jewelry kiosk in the middle of mall center with a storage space or surrounded by a column .This design will be perfect for you.